The BOB Jogging Strollers are on sale for up to $100 off at Amazon right now. 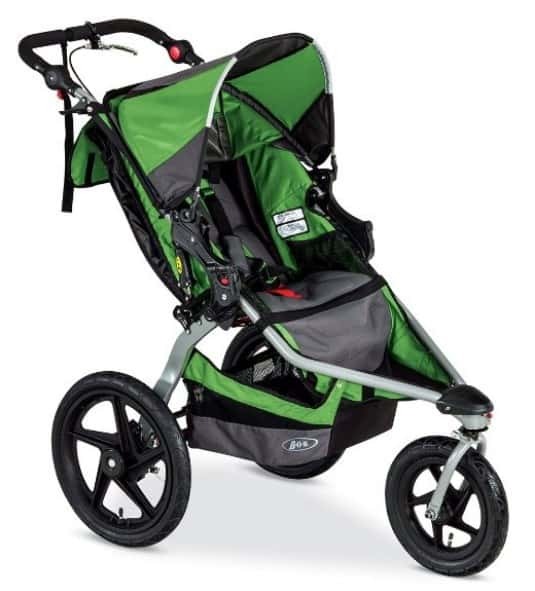 That's a great price for these popular jogging strollers! Lots of styles to choose from!